Now that my twin girls are officially tweens, they have been showing a lot more interest in fashion and style. They love shopping at Justice — the #1 destination for all things tween girls. The cool thing about Justice is it has SO much more than just clothes. There are super-cool accessories, room decor, and now graphic novels and an original video series from Justice Studios, the new entertainment division within the Justice brand. As an extension of the Justice Brand, Justice Studios focuses on creating original content, including graphic novels, video series, music, documentaries and more. 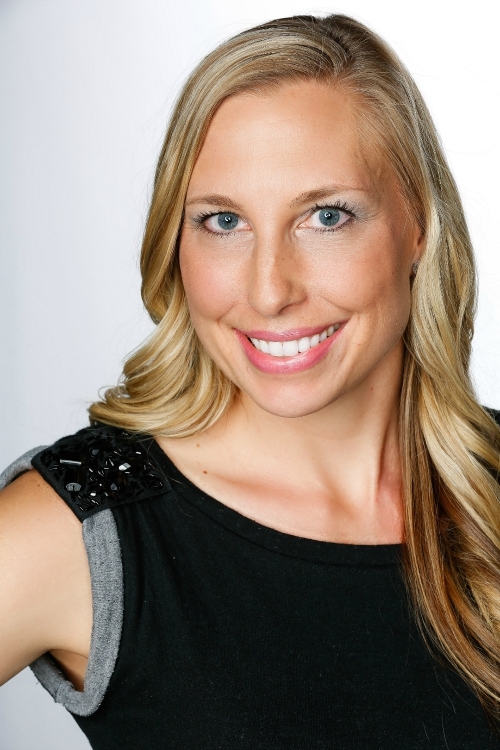 The content is specifically developed to appeal to today’s sharp and technology-driven tween girl. My girls had a chance to read Justice Studios’ graphic novel, Ultra Squad, and loved it, so they were super excited to get an advance copy of Justice Studios first full-length documentary, Finding Clara. The original series was adapted into an 87-minute full-length documentary that follows the girls through auditions, months of challenging rehearsals, as well as the moment the girls found out who landed the lead role of Clara. This past weekend we enjoyed a cozy night at home, complete with pizza and a movie. We watched Finding Clara as a family and found it to be lighthearted, engaging, and inspiring. The documentary follows four girls as they audition and rehearse for the Nutcracker. It’s inspiring to see how hard these young dancers work as they perform the lead role of Clara. My twin girls were fascinated with the movie, and while they aren’t dancers, they could relate to the young girls. As competitive soccer players, they have had to work hard and make sacrifices — just like the girls in the movie. This led to a fun discussion afterward about working hard, being committed to their team, and to never stop dreaming! After watching the documentary, we are excited to go see our local production of the Nutcracker. It’s always a fun time and it’s truly a beautiful ballet production! 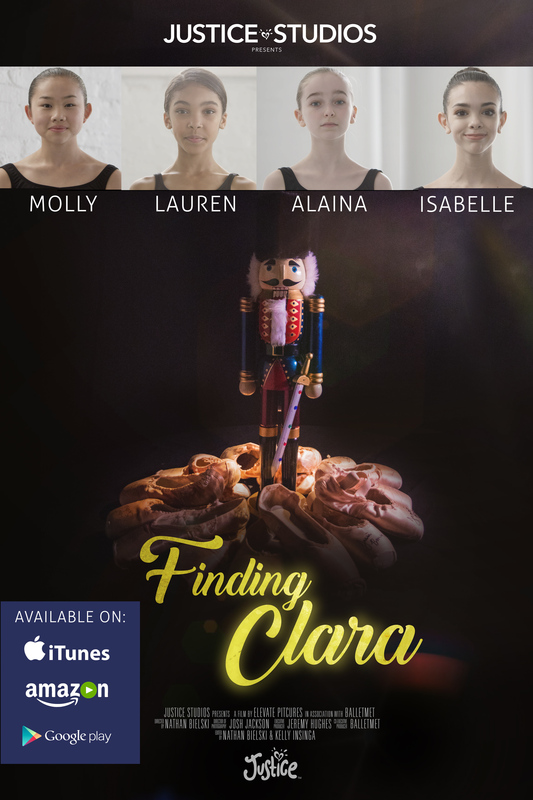 Just in time for the holidays, Finding Clara can be downloaded on Video on Demand on iTunes, Google Play and Amazon for $9.99 purchase or rental (fees may vary). For more details, visit Justice at shopjustice.com.